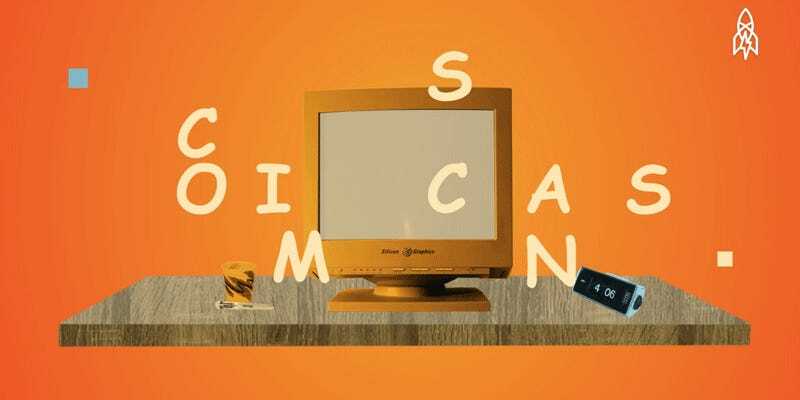 After his rebellious incubation period, Connare found himself working for Bill Gates and tasked with creating a playful font for a new program called Microsoft Bob. 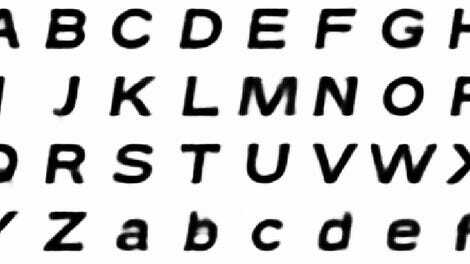 Inspired by the lettering in Batman and Watchmen comics, he came up with what would be known as Comic Sans. And his bosses didn’t like it. This is one of those rare stories in which the close-minded suits were actually on to something. But the young designer was undeterred and fought for it—arguing that it should be weird and stand out. Microsoft didn’t end up using the font in Bob. It’s a bit ironic that Bob was a failed attempt to make Windows a little more user friendly like a Mac and that Comic Sans would end up being packaged with every new Mac by 1996. You can hear Connare’s whole story, told by the man himself, in the video below. He seems like a good guy and you may gain a new appreciation for the ridiculous and often inappropriate font.